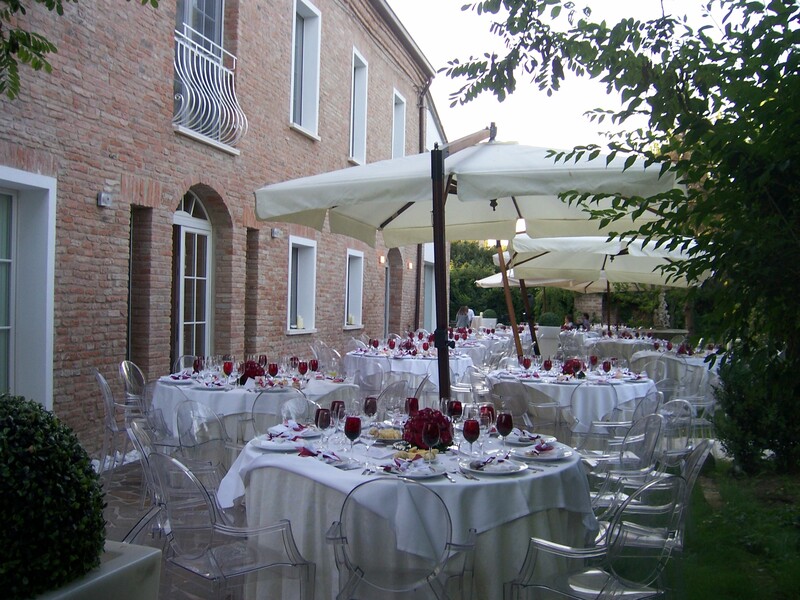 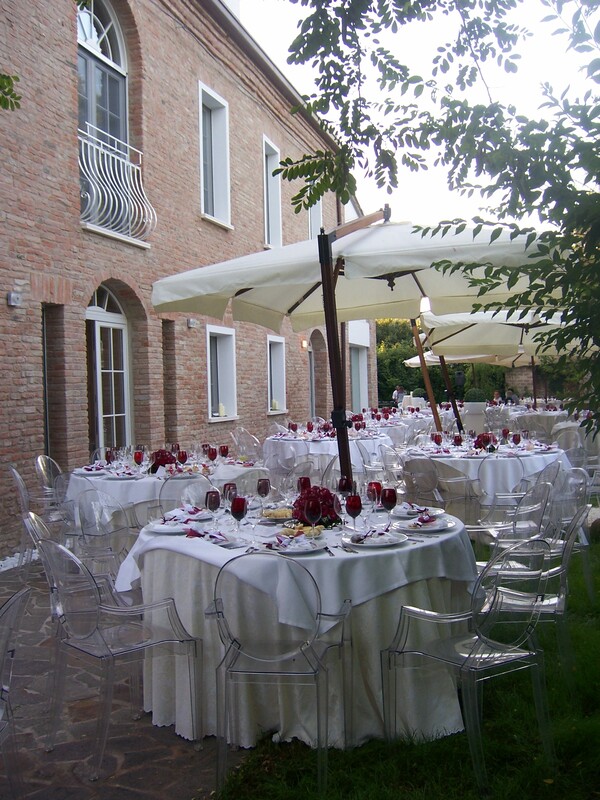 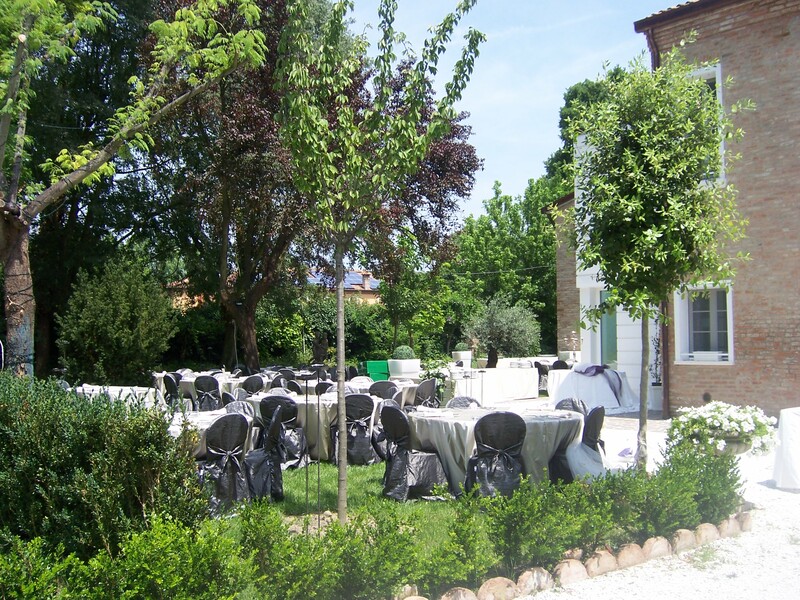 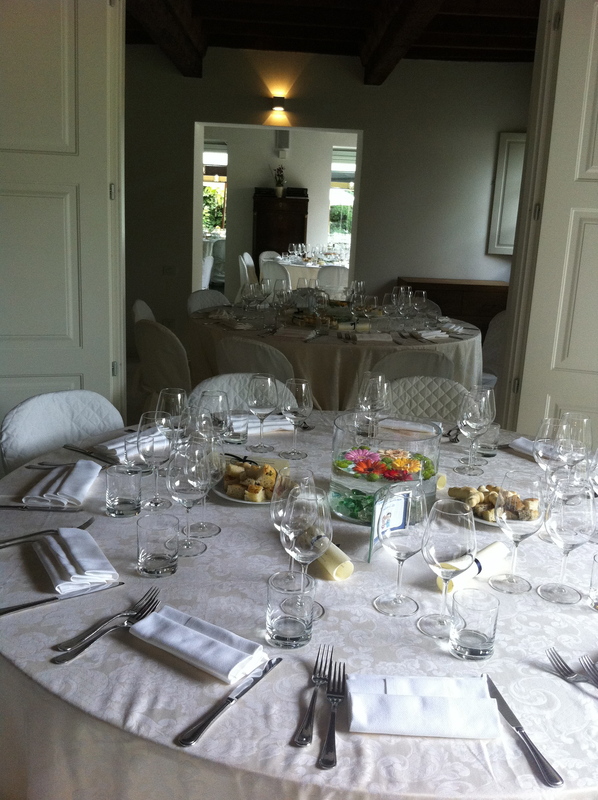 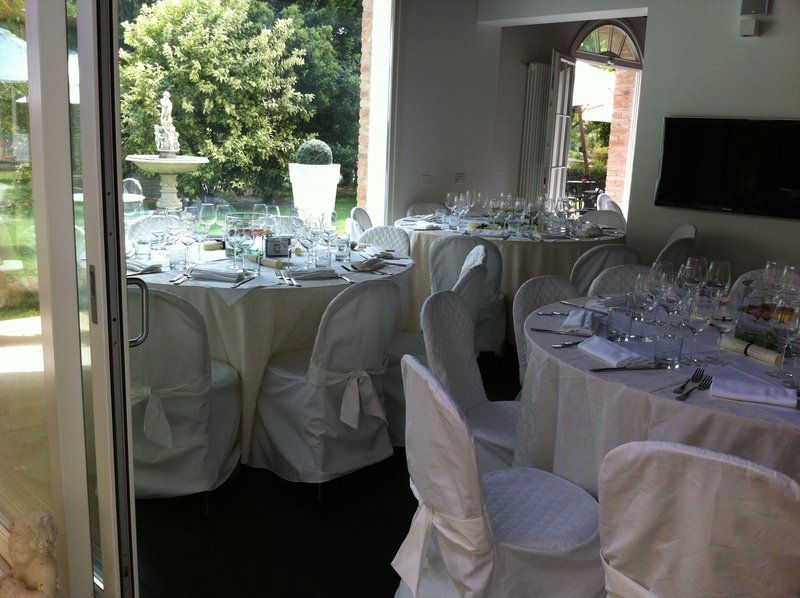 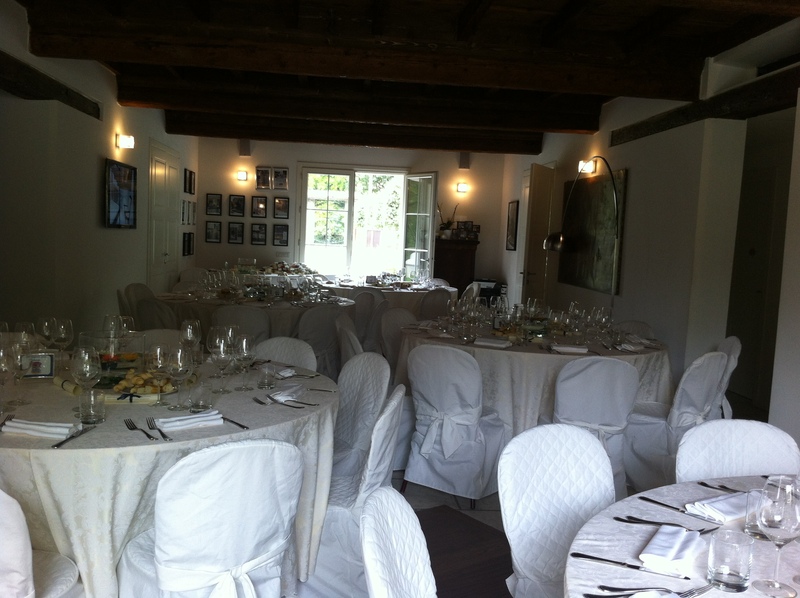 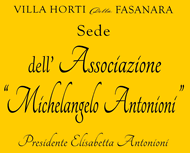 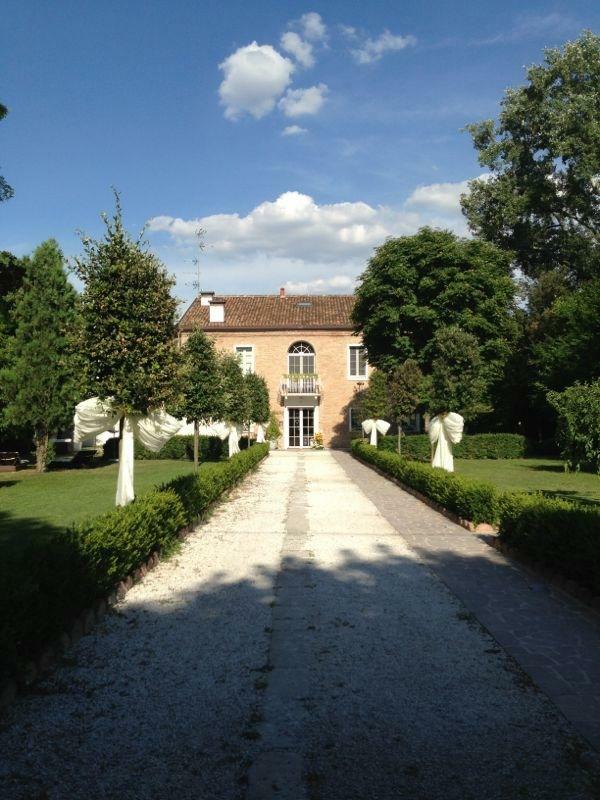 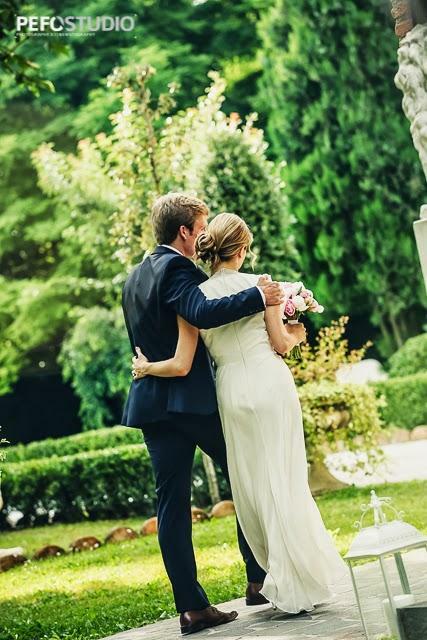 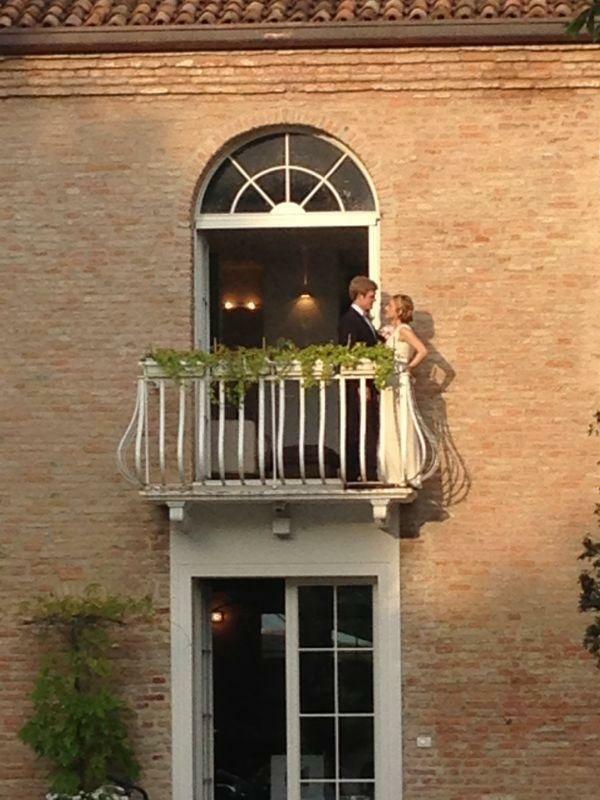 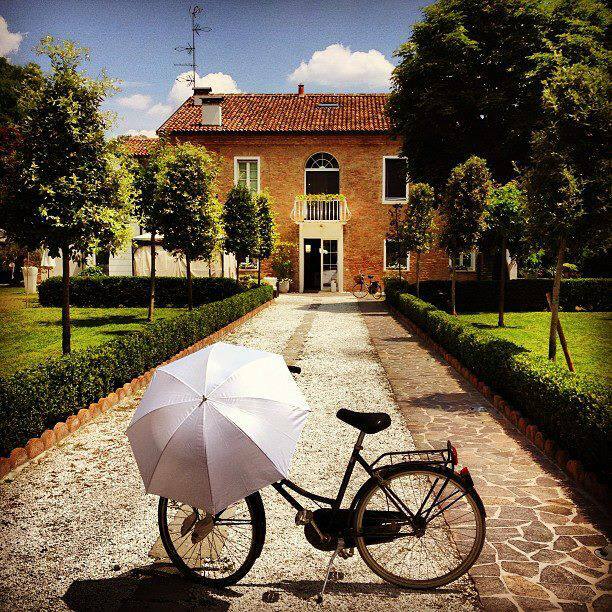 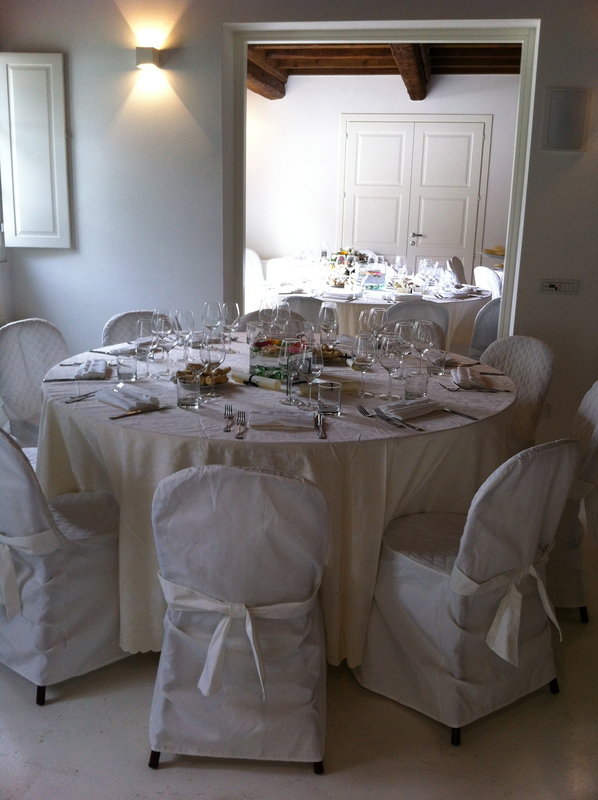 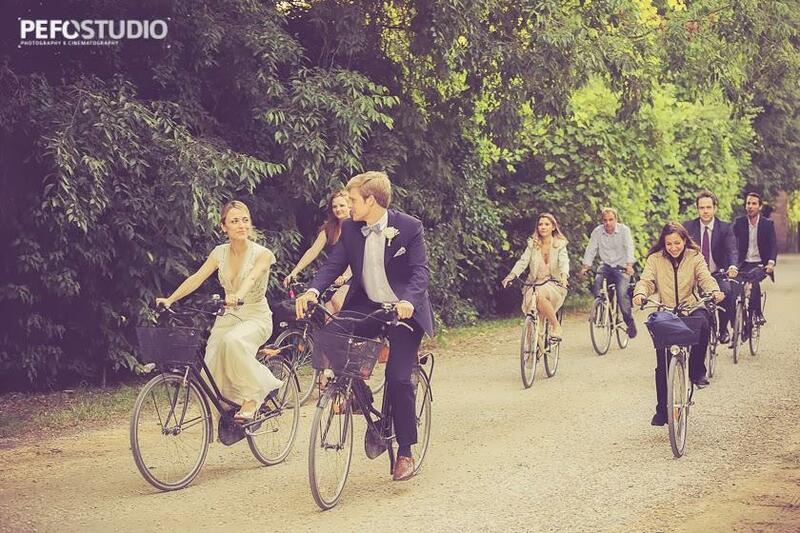 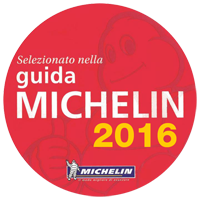 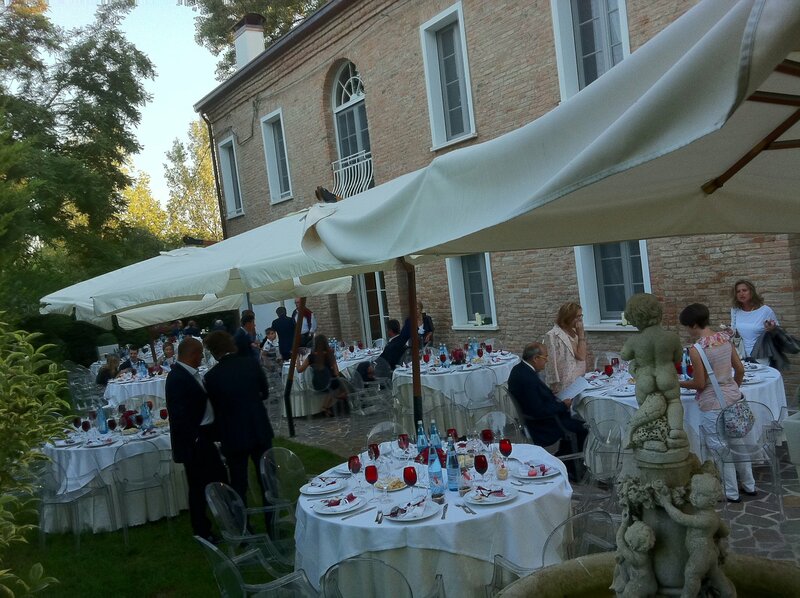 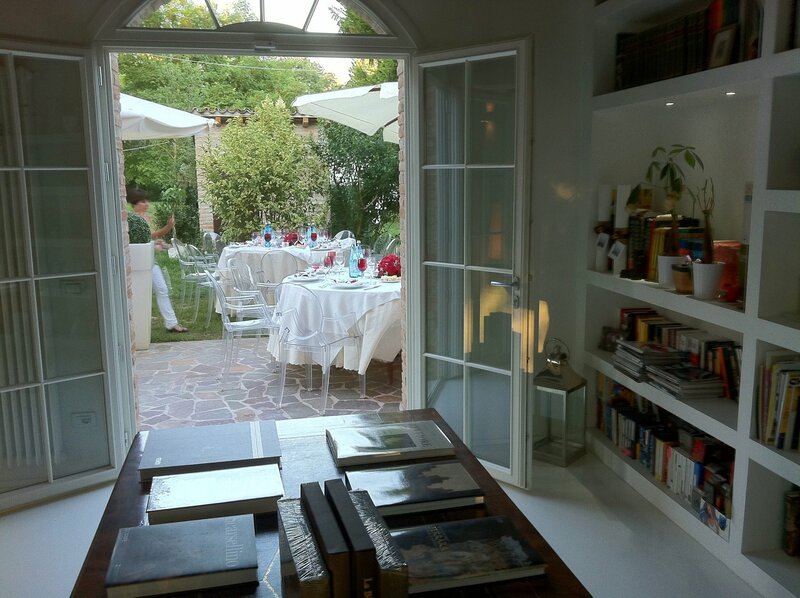 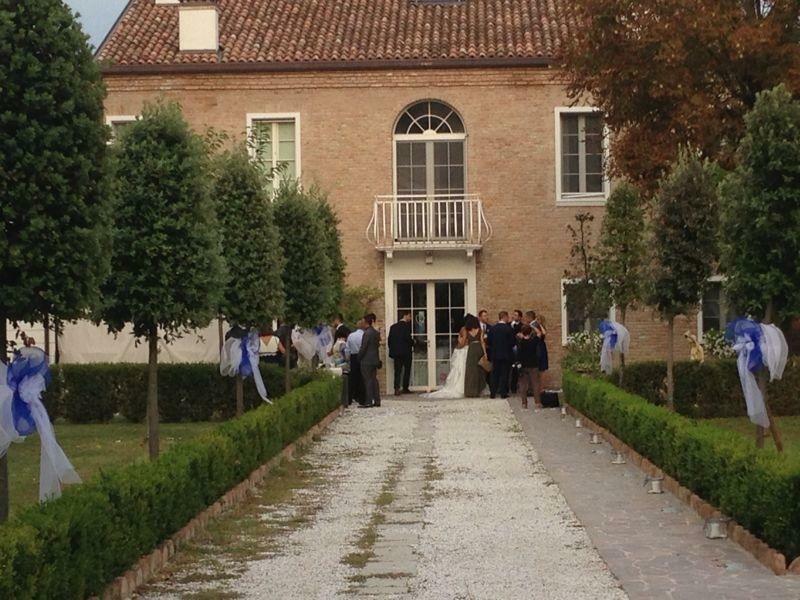 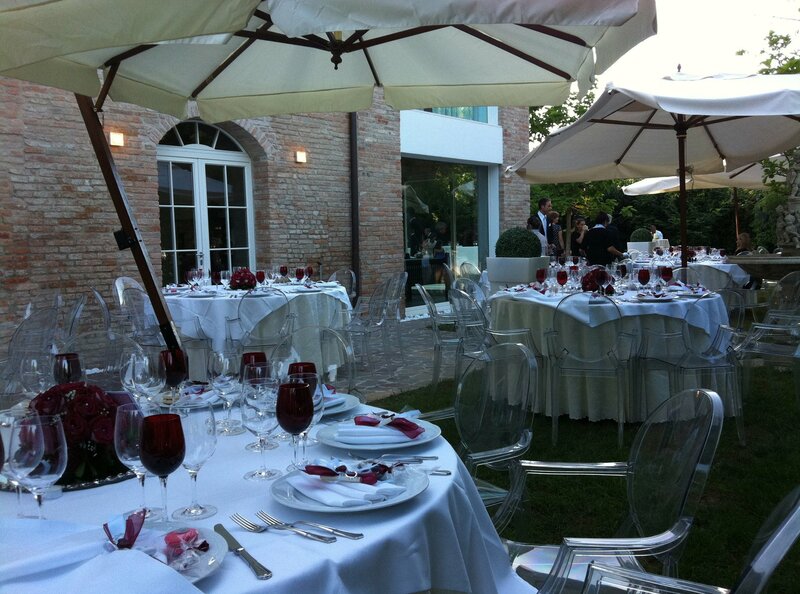 Begin your new future together, by celebrating your love at the Villa Horti della Fasanara. 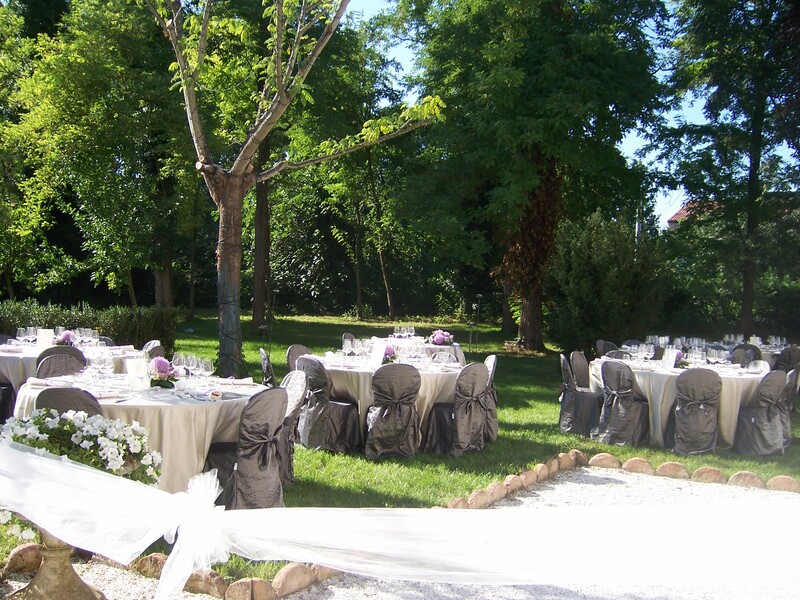 Surrounded by a 2.5 acres park, with ancient trees, Villa Horti della Fasanara represents the ideal romantic getaway for your wedding day. 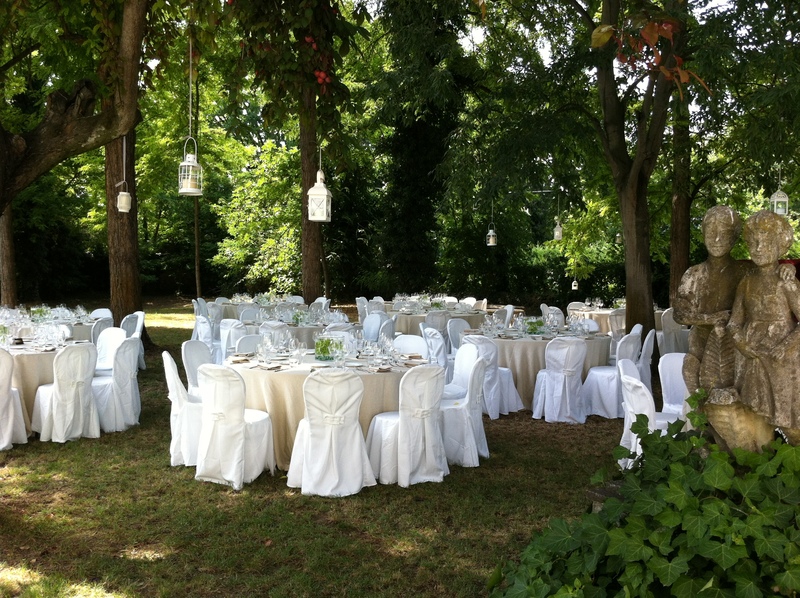 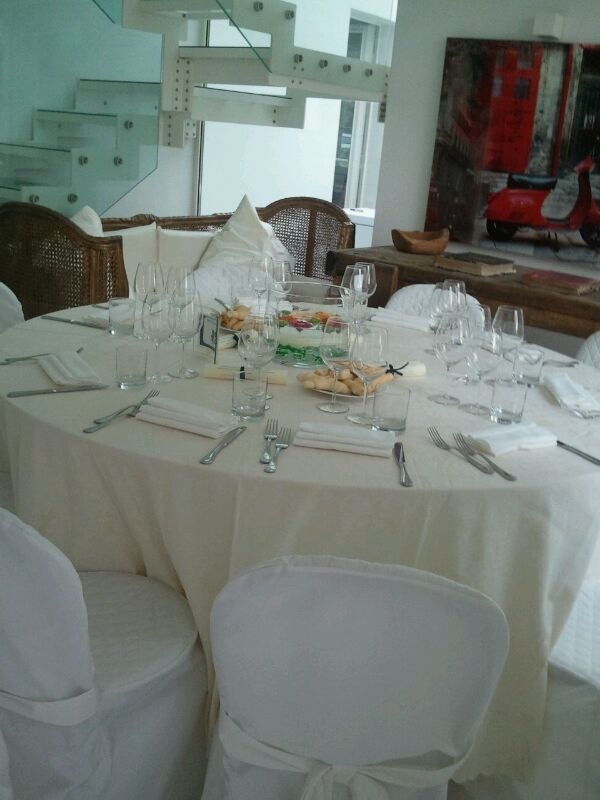 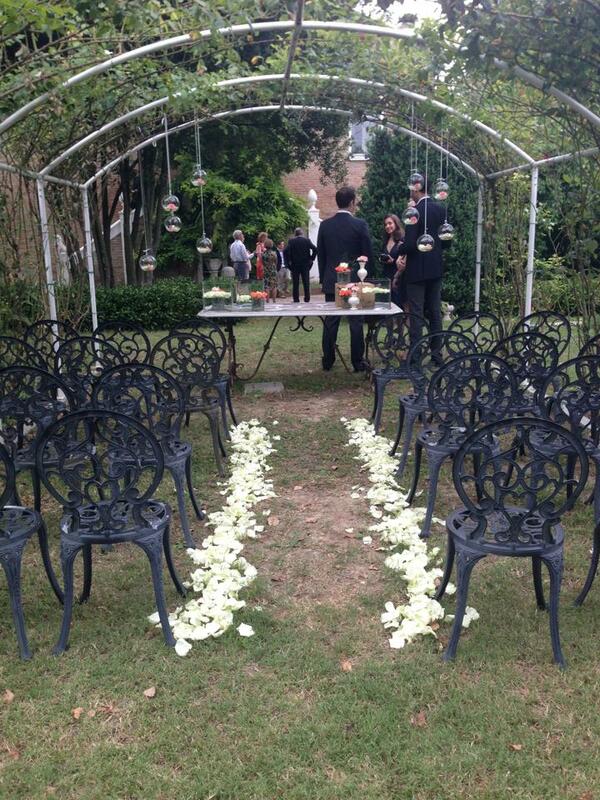 We can create an amazing and elegant wedding that your guests will never forget. 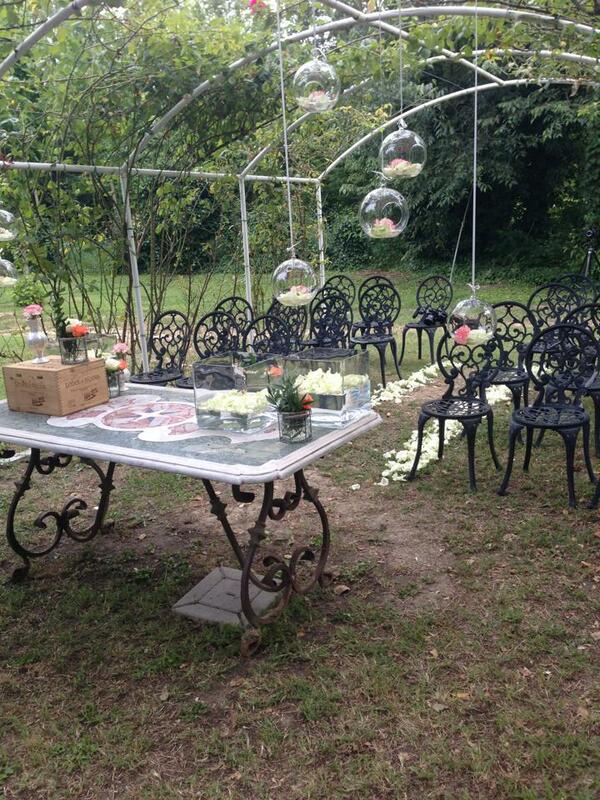 Contact us to create a custom wedding package that’s perfect for you.